Les Miserables. 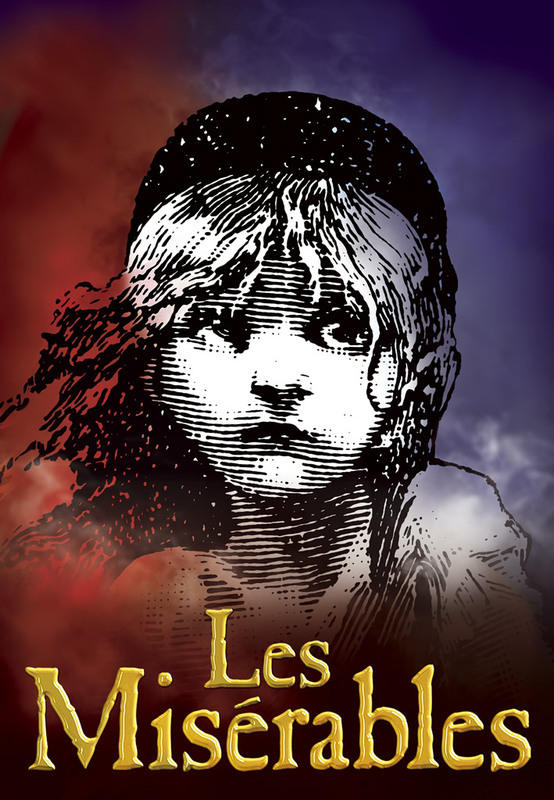 based on Victor Hugo’s novel of the same name, is the world’s longest running musical, now in its 28th year. The film adaptation of the stage show has brought this timeless story to a new audience. 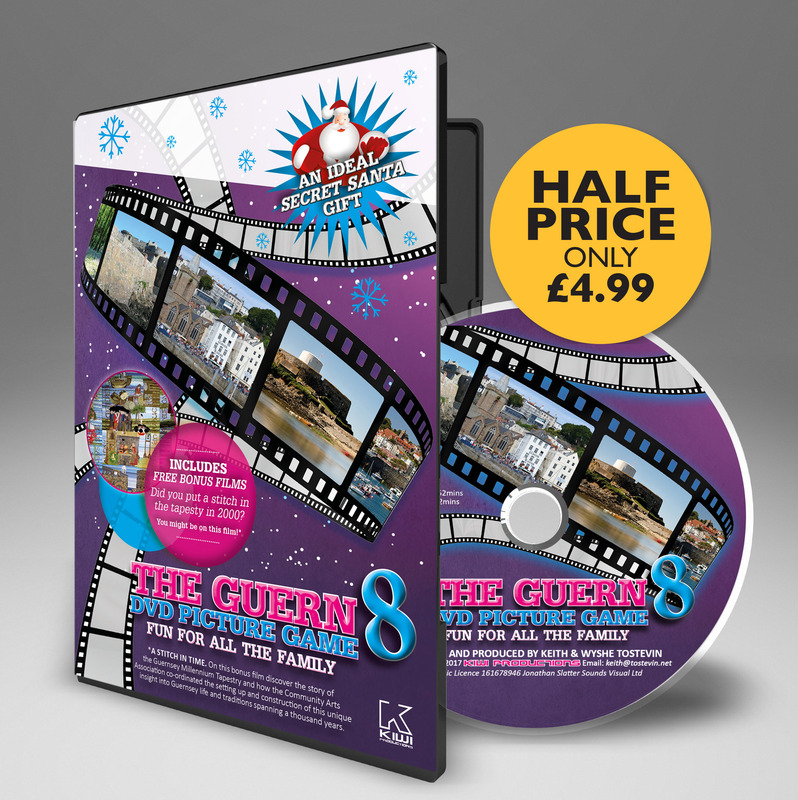 Although set against the backdrop of 19th century France, Victor Hugo finished writing his epic tale in Guernsey, an island he loved and upon which he has left an indelible mark. The rich decoration features tiles, crockery and sumptuous fabrics with no space left uncovered, not even the ceilings. Perhaps most fascinating is the conservatory at the top of the house, for this is where Hugo wrote while standing – never sitting – at his desk. You can imagine him gazing out at the view of Castle Cornet, Herm, Sark and even his homeland in the distance as he sought inspiration for his work. The gardens are beautiful and the oak tree was planted by the writer on July 14,1870. Hugo’s lover, Juliette Drouet, lived further down the road and it is said that they communicated by tying handkerchiefs outside to let other know how well they had slept. 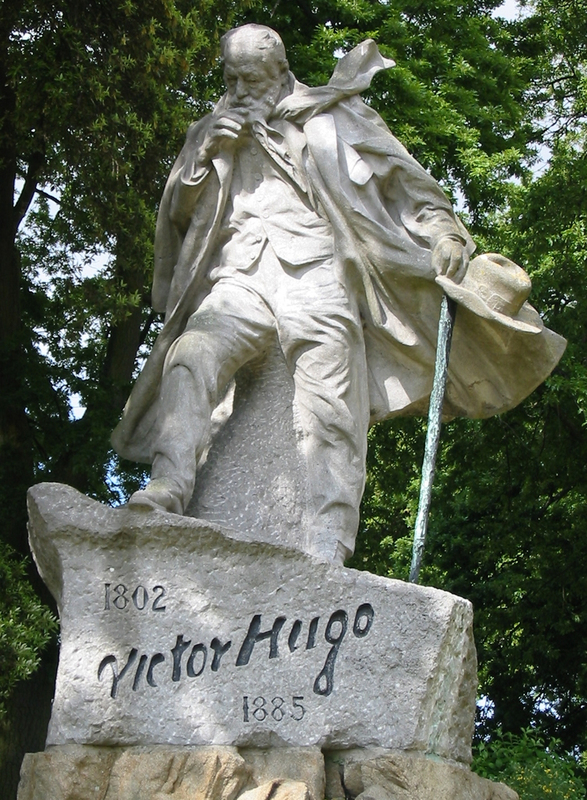 A statue in Candie Gardens pays homage to Victor Hugo, capturing him with his walking stick and his cloak billowing In the wind – a sight which would have been familiar to many as he walked around the island which captivated him. The statue was created in granite by Breton sculptor Jean Boucher and was unveiled in July 1914. Victor Hugo, his reputation greatly enhanced by the publication of Les Misérables, returned to Paris as a people’s hero. On his 79th birthday the public paraded past his apartment for six hours, and a crowd of around two million joined his funeral procession in 1885. His former residence in St Peter Port, Hauteville House, is open from April to September, every day except Sunday. I can say from personal experience that it’s well worth a visit.